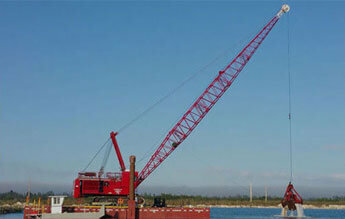 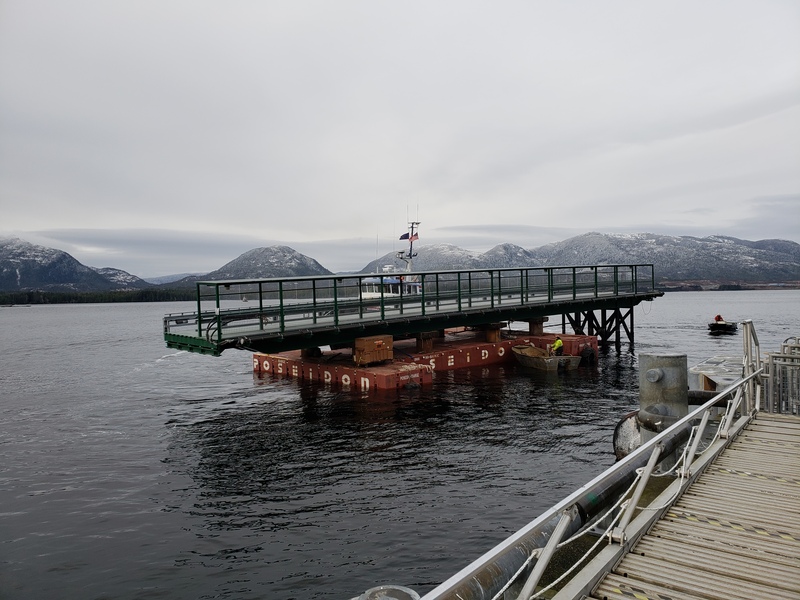 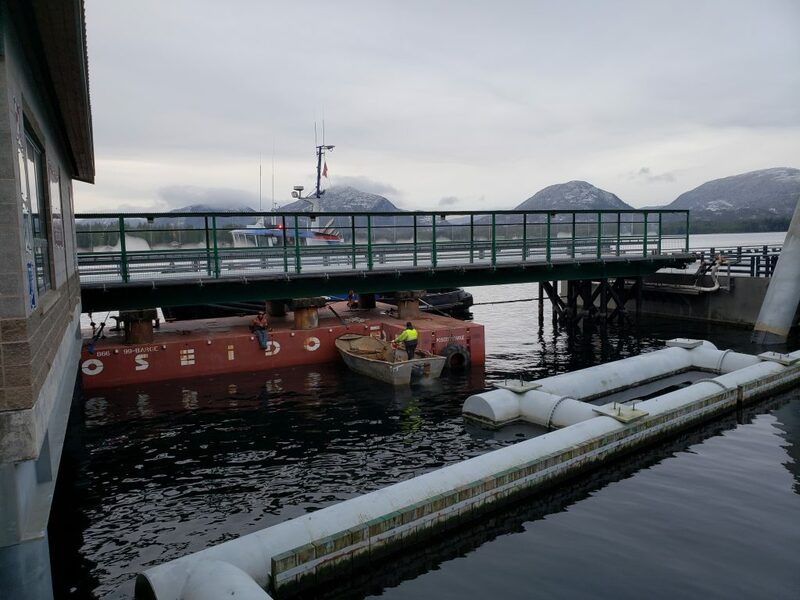 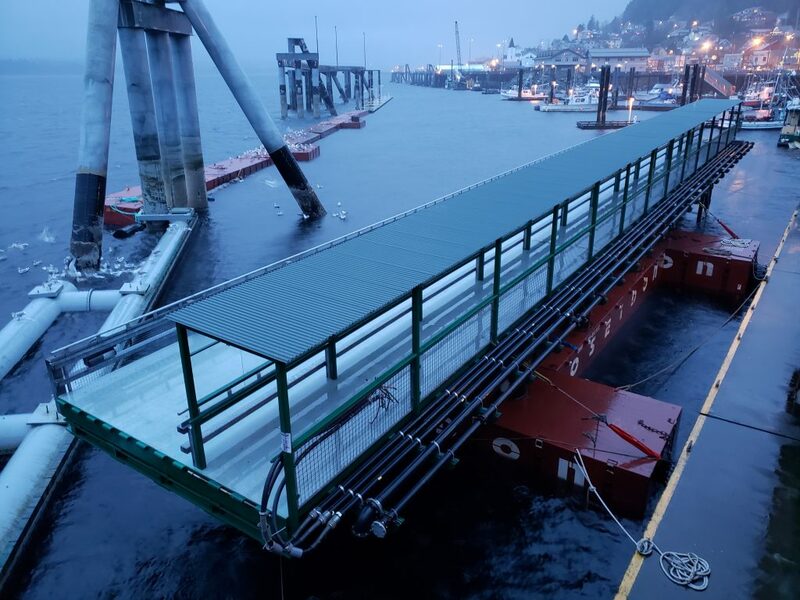 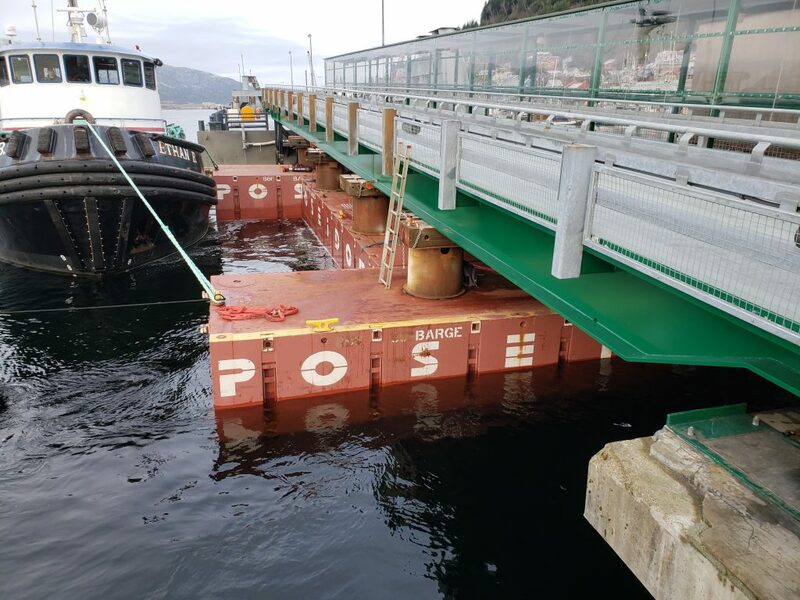 Vigor Industrial floats off a 125ton vehicle transfer bridge from a stationary floating cruise ship berth in Ketchikan Alaska. 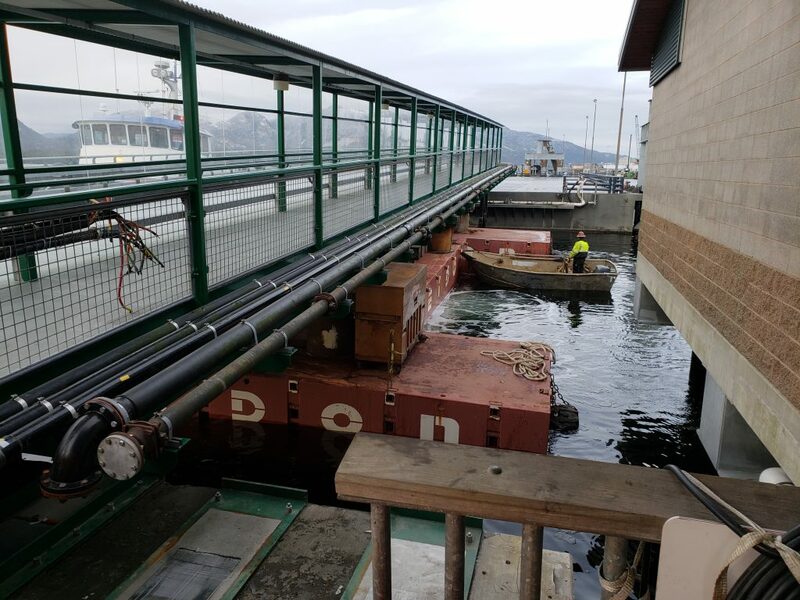 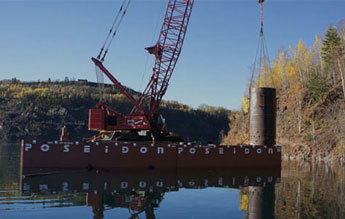 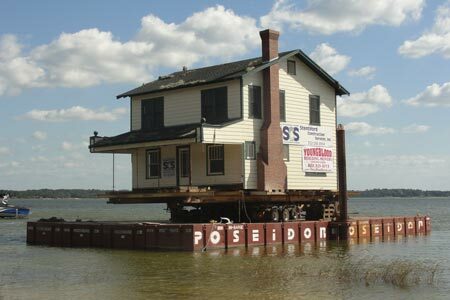 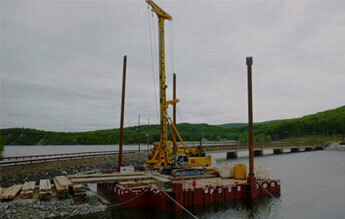 Utilizing 4ea Poseidon P2 floats, vertical 4’ steel piping sections, & hardwood blocking they were able to utilize natural tidal buoyancy to accomplish this lift. 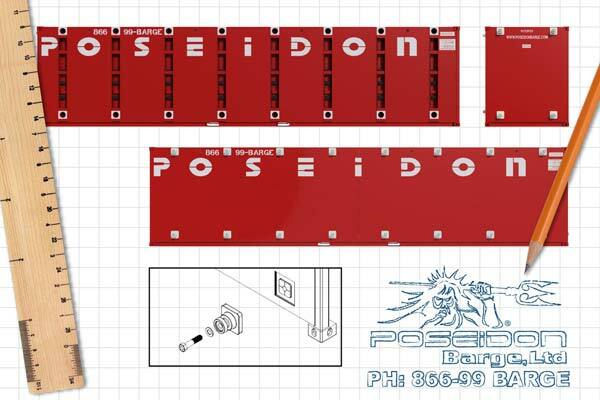 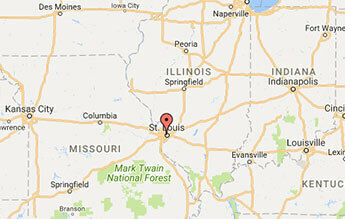 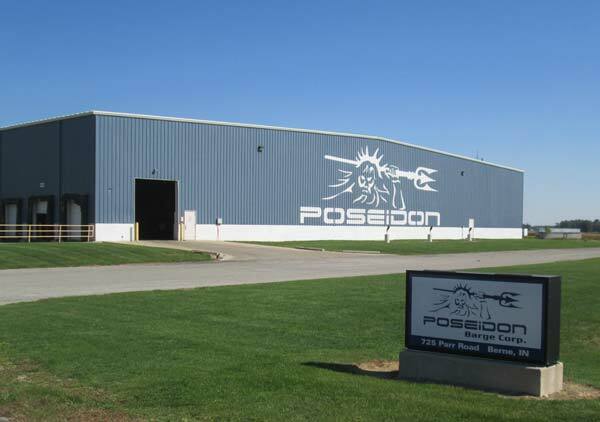 PreviousPrevious post:Poseidon P10 has Cameo on CBS Morning News from Chicago!